Joanna Lumley makes a welcome return to our TV screens this week, taking us with her on an immersive, moving and thoroughly entertaining journey across the length and breadth of India. 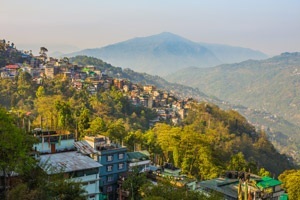 In a country that holds deep, personal connections, she explores its diverse landscapes, discovers its fascinating cultural traditions, learns about its modern day challenges and meets an extraordinarily eclectic mix of people. 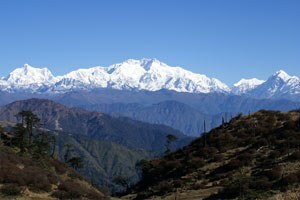 Last month, UNESCO added the Kangchenjunga (or Khangchendzonga) National Park to its list of inscribed World Heritage sites, making it officially one of the world’s cultural and natural treasures. 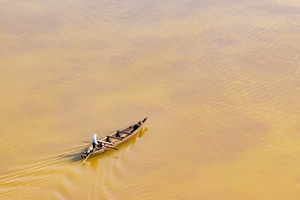 Organising your holiday to the wonderful country of India has just become much easier. 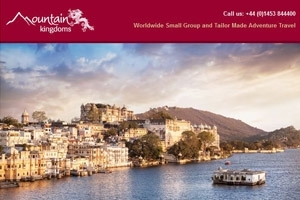 As of the 15th August 2015, the Indian government extended their e-Tourist Visa Scheme to include visitors from the UK. This means that British citizens can now obtain an Indian visa by applying online and paying a significantly lower price for their visa than previously. 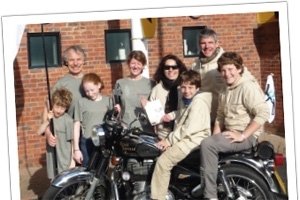 This year, two admirable families are fundraising for Interburns by doing a trip from Kathmandu to Dhaka (K2D), all whilst travelling on motorbikes! During their journey the two families will meet both burns staff and patients from Nepal, through North East India and to Bangladesh. Interburns is a worldwide charity dedicated to providing training, education, research and support with the aim of improving burn care treatment and prevention in less developed countries. Last summer trek leader Mike Ford led our Zanskar Dream Trek(renamed in 2018 to Wild Zanskar Trek) in Ladakh, India. 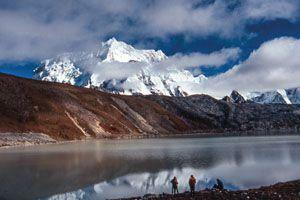 He described it as an "absolutely amazing high-altitude trekking experience". 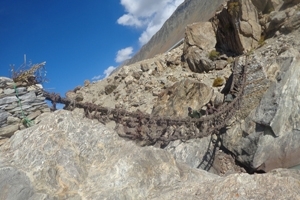 A new bridge for a new year - Zanskar twig bridge finished! 2014 has got off to a great start at Mountain Kingdoms - our twig bridge project in Zanskar is complete! Over the past 5 years Mountain Kingdoms MD Steve Berry has raised £3000 to restore a traditional twig bridge in Padum and preserve an ancient culture. The project was overseen by the local King Punchok Dawa. 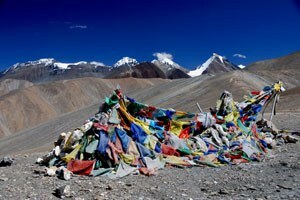 Zanskar is a small Tibetan Buddhist kingdom located in Ladakh, north west Indian Himalaya, and locked away from the outside world by snowed-up passes for all but a few months in the summer. Work has taken place on the bridge in winter when the river below is frozen and conditions can reach -30oC.